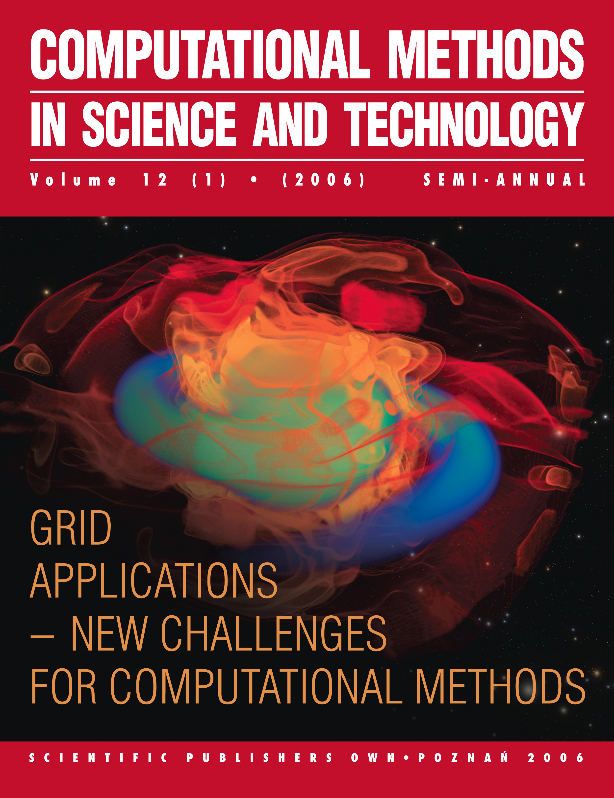 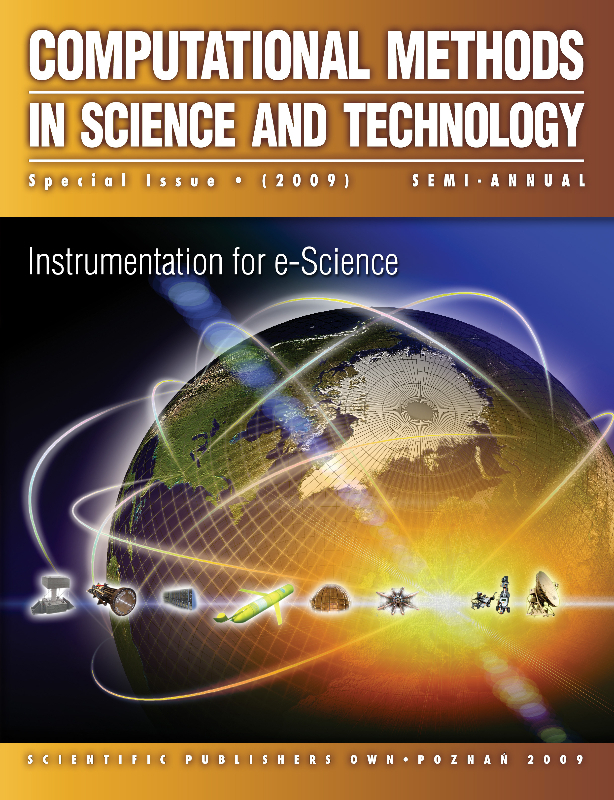 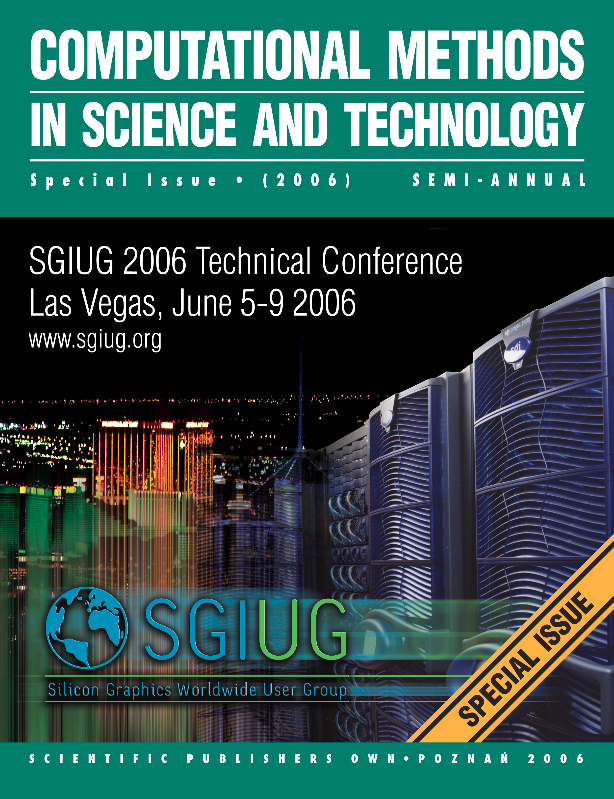 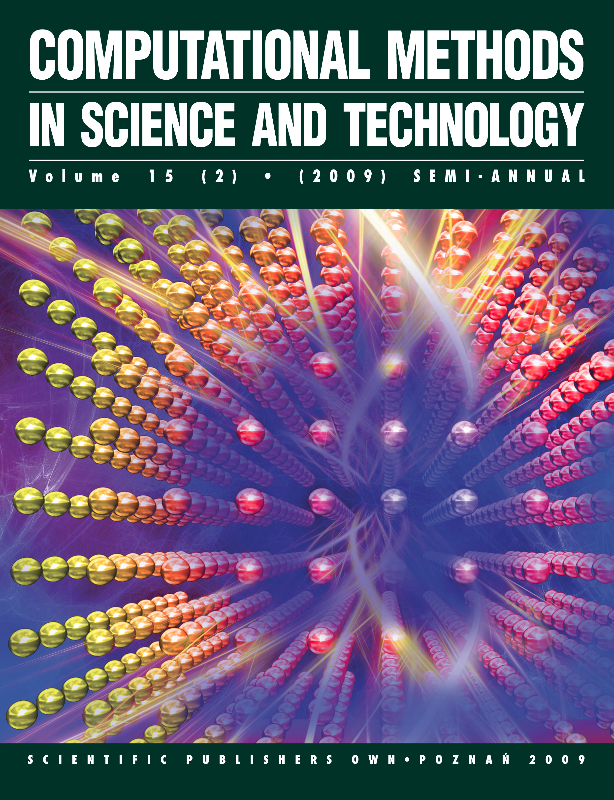 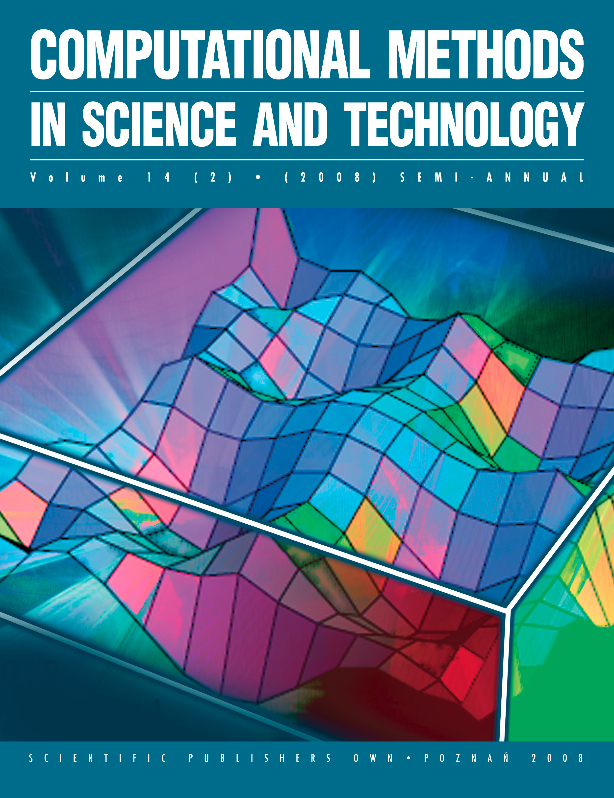 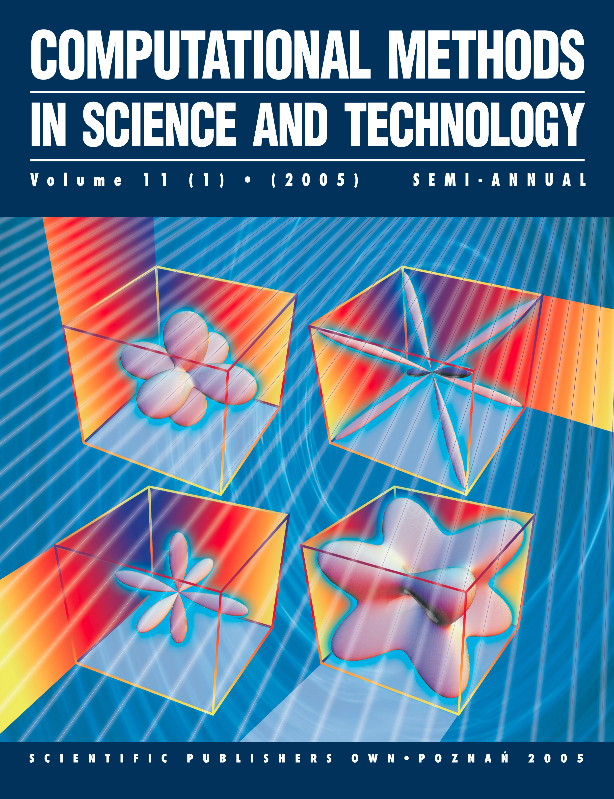 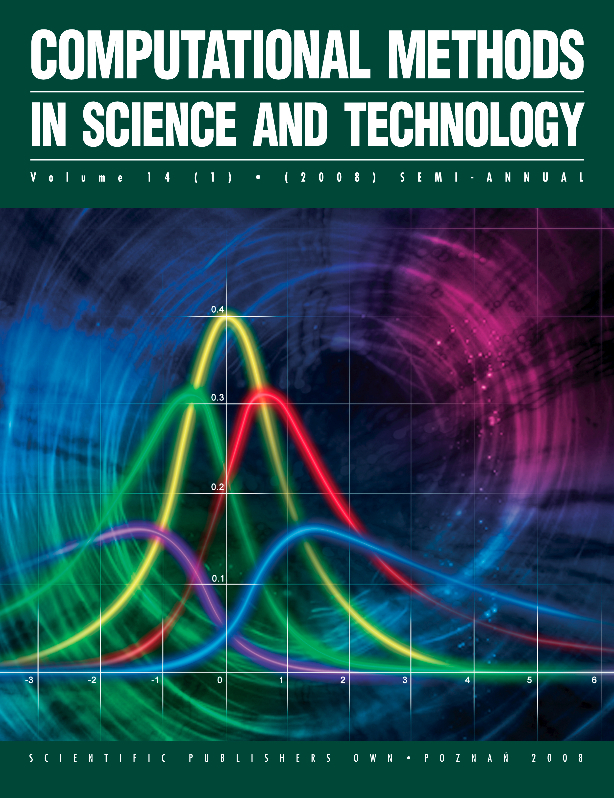 modelling, computation and decision support in engineering, medicine, environmental sciences, etc. 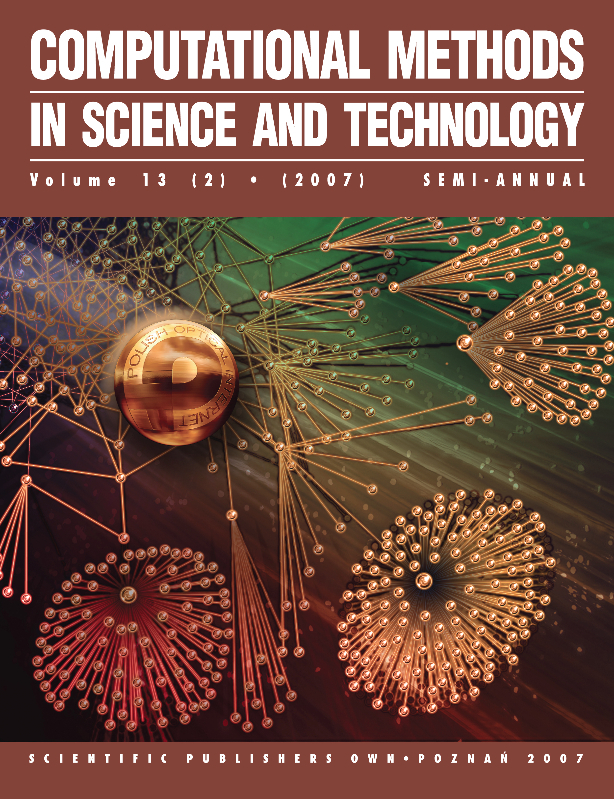 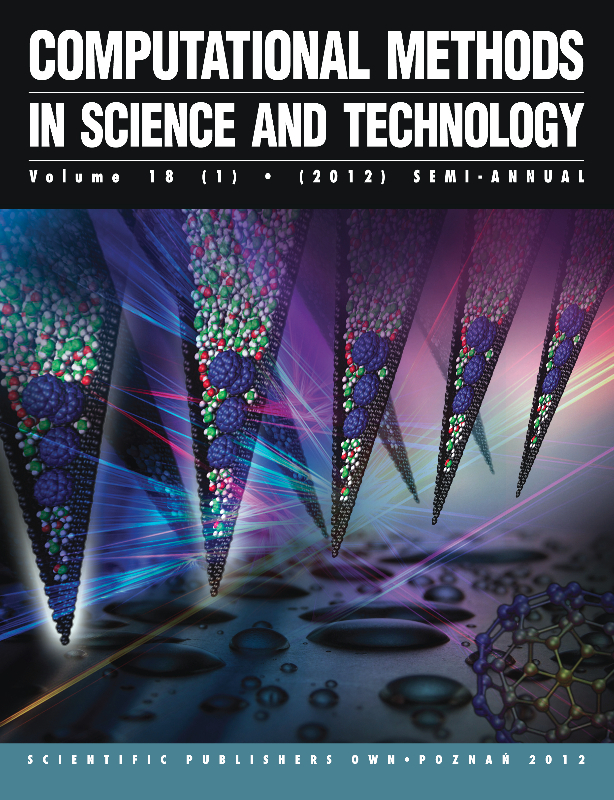 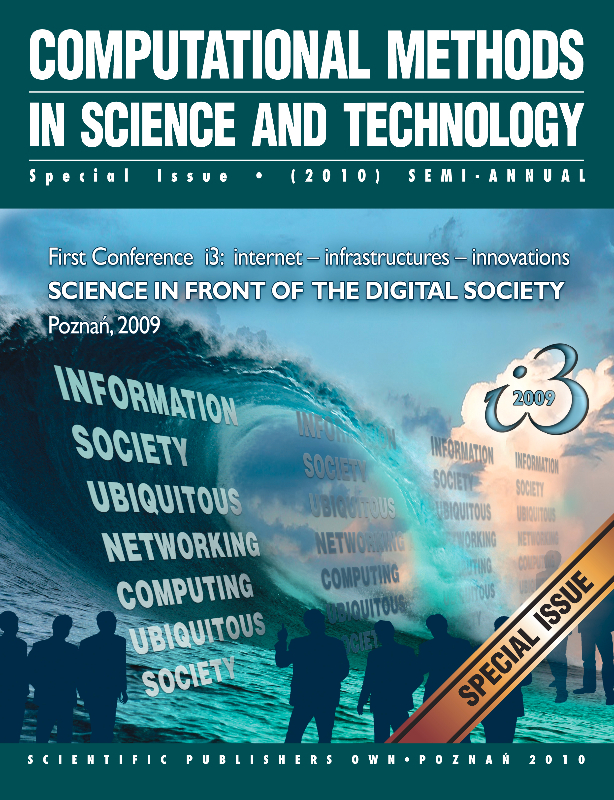 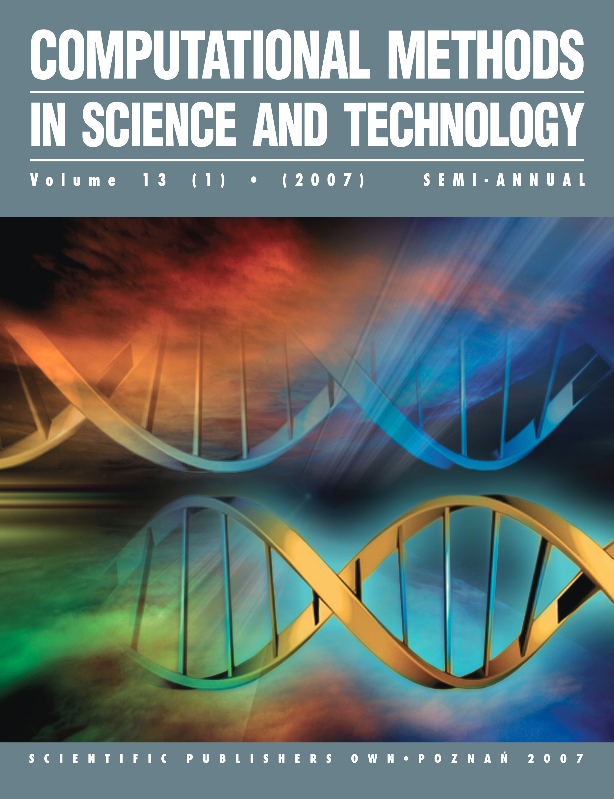 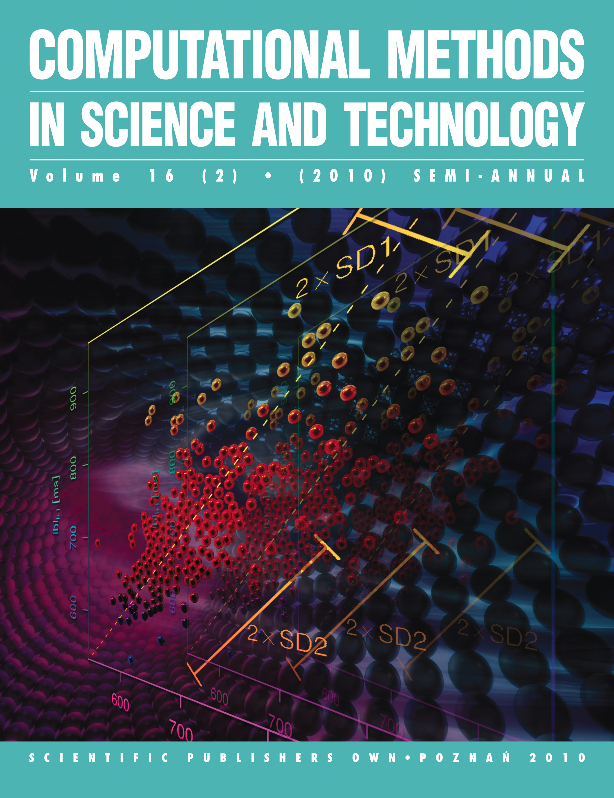 The journal forms a platform to spread pioneering methods and applications among scientists working in many fields related to the areas covered by the journal. 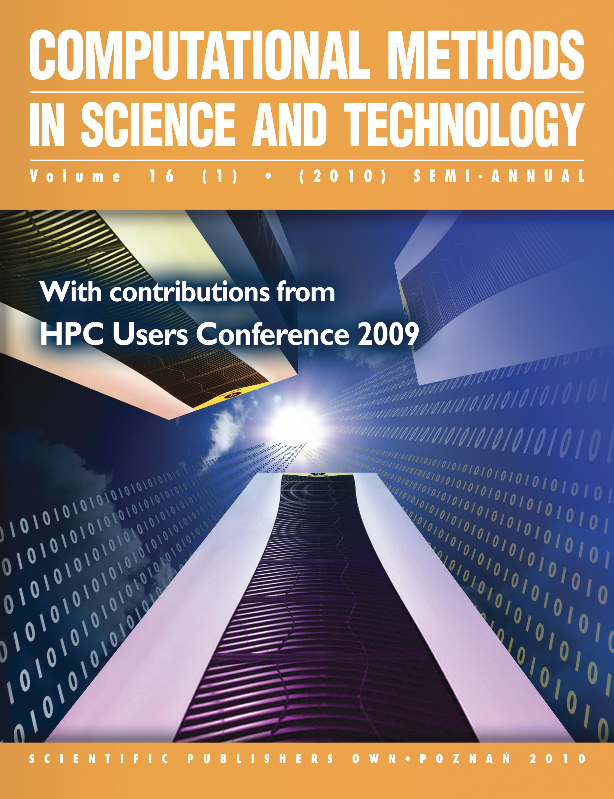 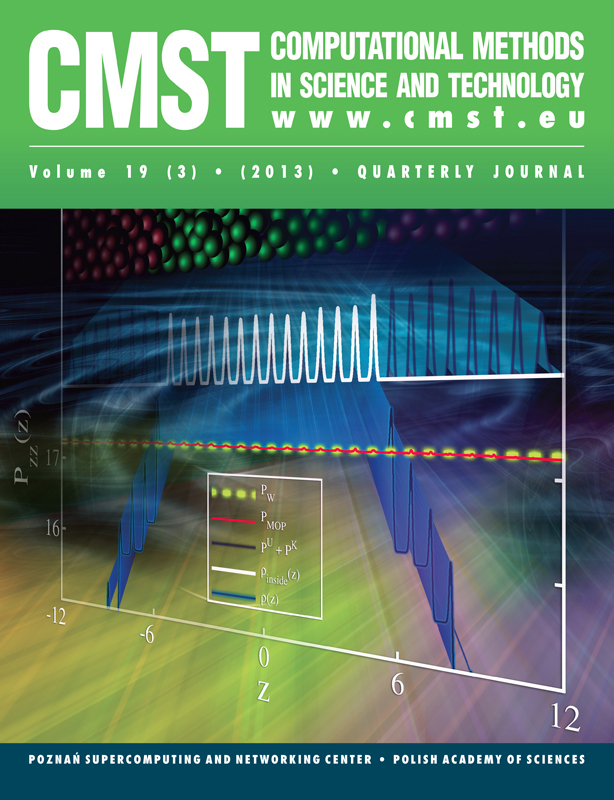 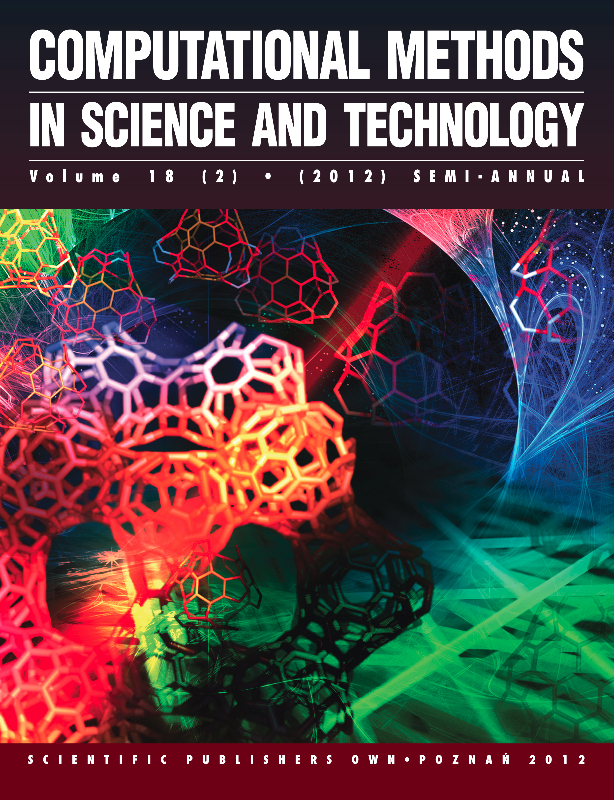 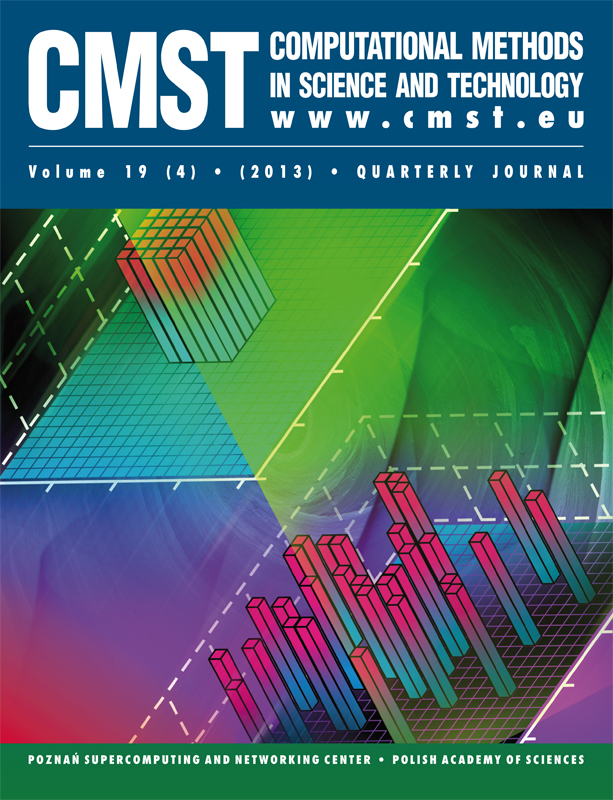 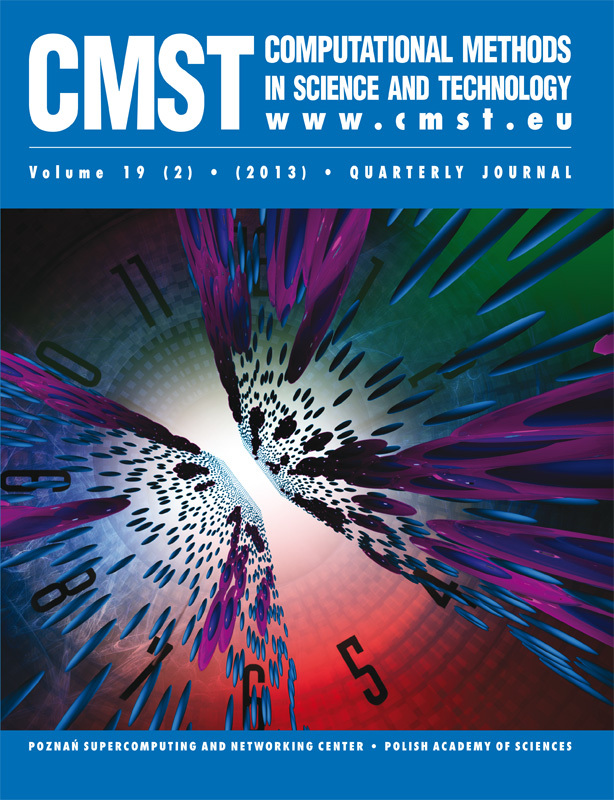 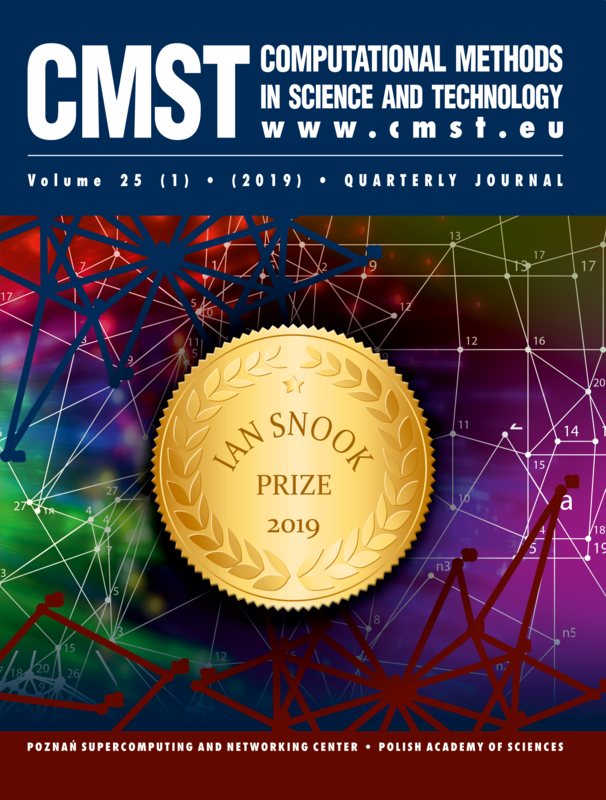 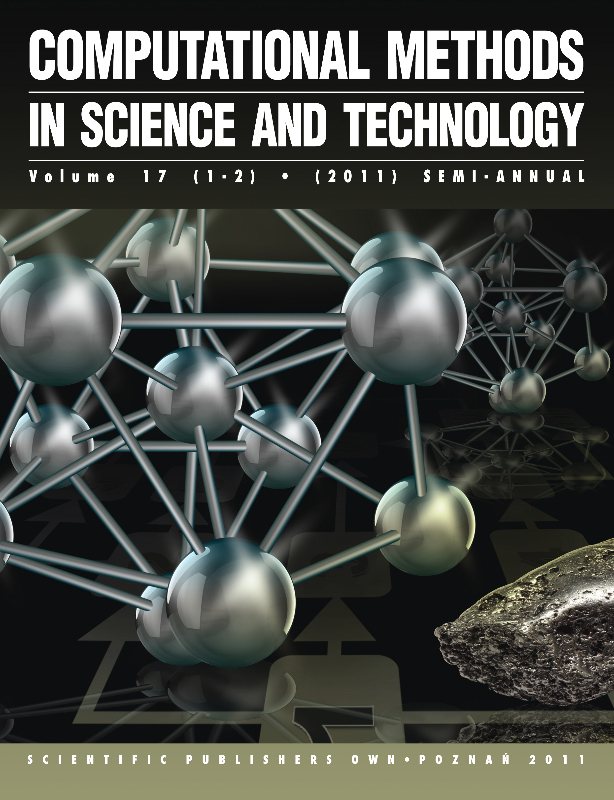 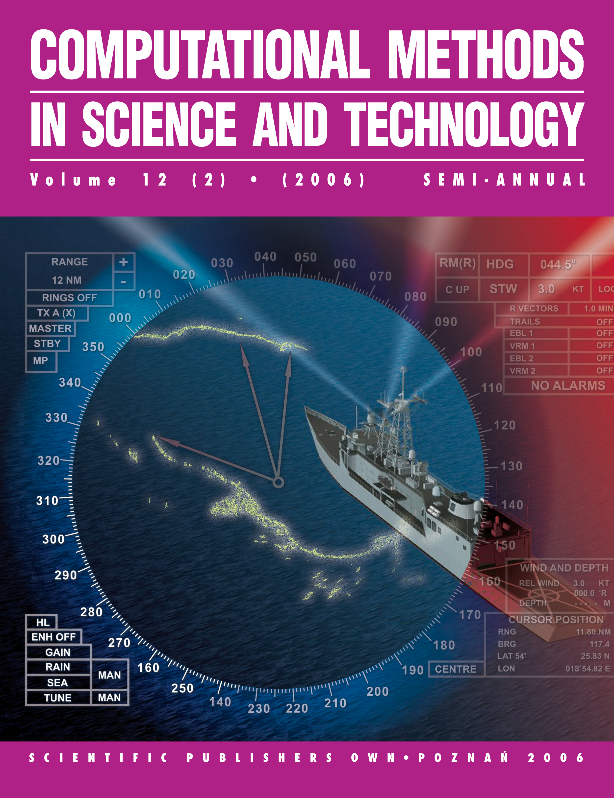 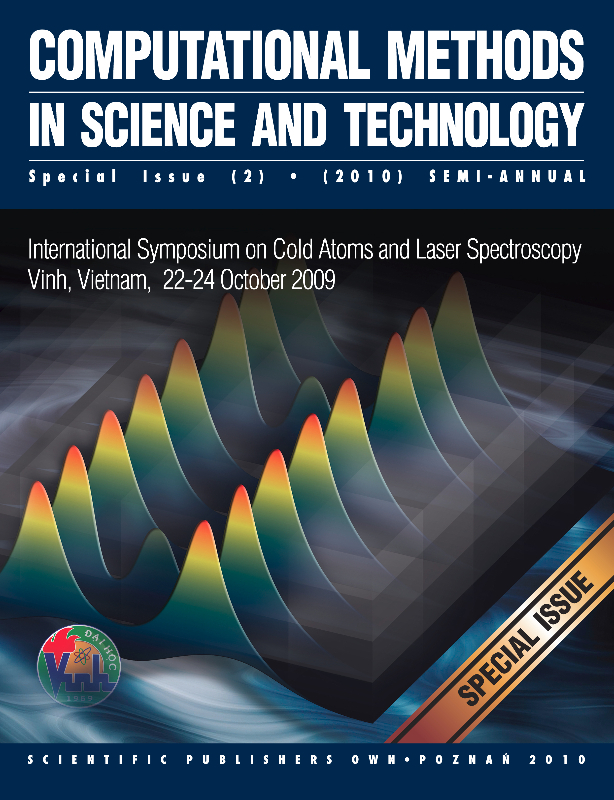 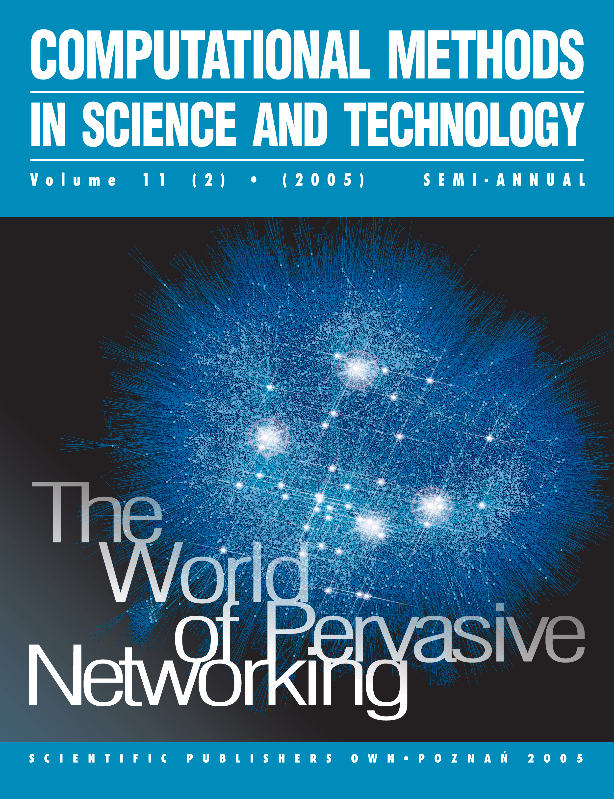 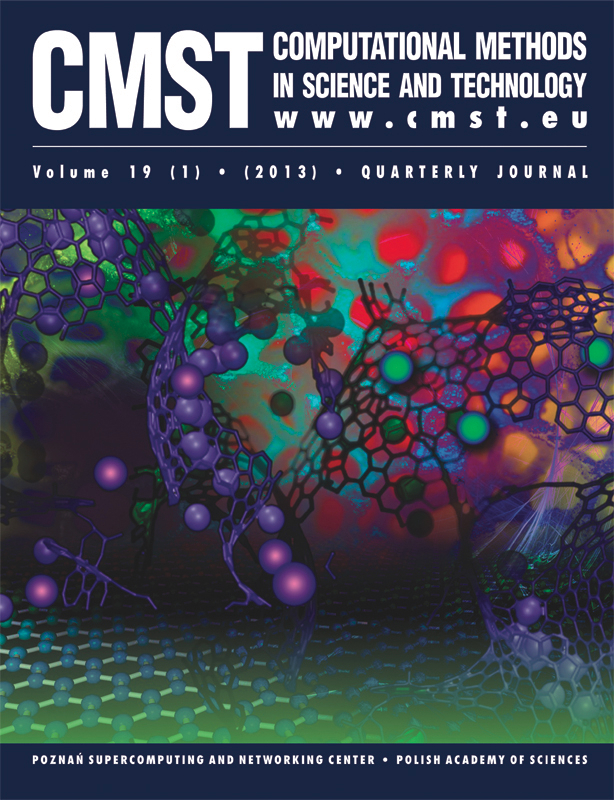 CMST is also opened to publish monographic and review articles as well as the conference proceedings.